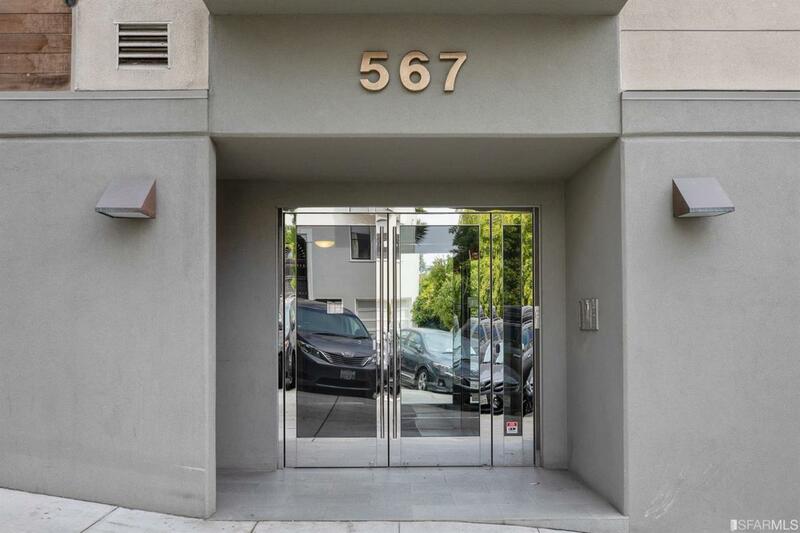 Direct elevator access to your exceptional Telegraph Hill condo in the heart of North Beach. 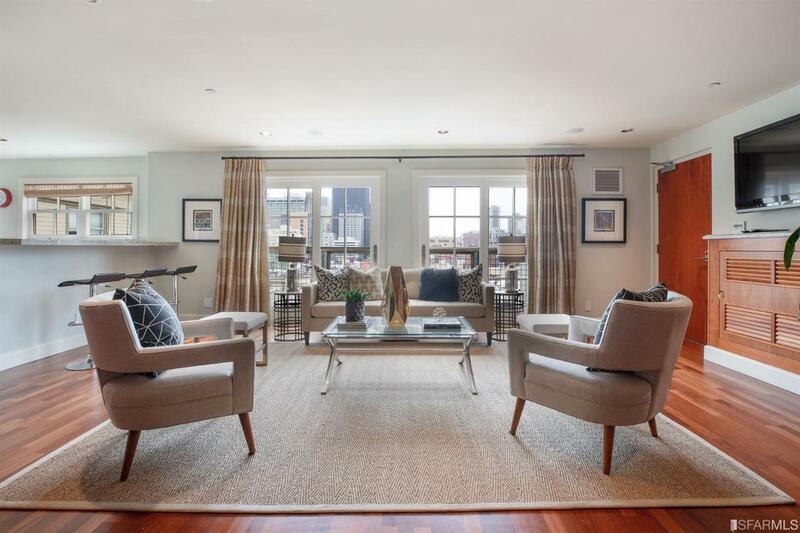 Enjoy iconic San Francisco views from this luxurious home in a boutique, five-unit building built in 2009 with great attention to detail, the Brazilian cherry wood floors, wall paneling, cabinets & doors create an understated elegance that flows throughout. Two generous bedrooms each boasting a private bathroom with a half bath in the entry for guests. 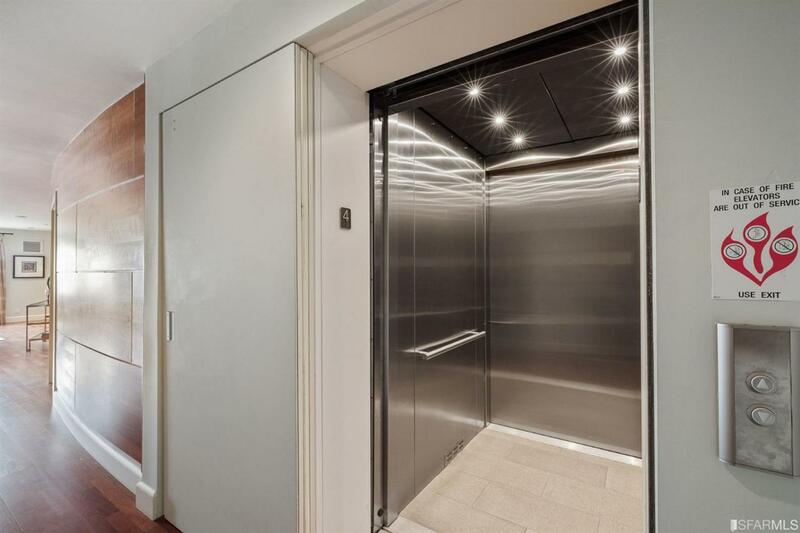 Grand open plan with shining kitchen with top-of-the-line stainless steel appliances, granite counters, eat-at bar, living room with a view and dining room. Plus home office with built-ins, washer/dryer closet, double-paned windows & AC. One car parking in the shared garage with additional storage space. The shared roof deck provides panoramic views of the surrounding City. 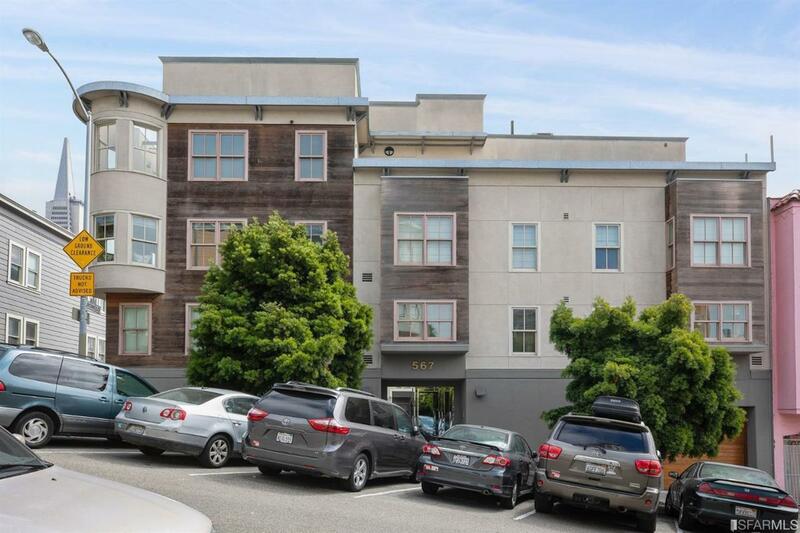 Located half-a-block to world class North Beach restaurants and shops, this home boasts an amazing, central location and walk and transportation scores of 100! Cross Street Address Grant Ave. Listing provided courtesy of Michelle Stephens of Climb Real Estate.